Recruiting is easier because our system comes to you. The most current listing information saves time. Law Enforcement personnel is in high demand. County offices have wide varieties of positions available. 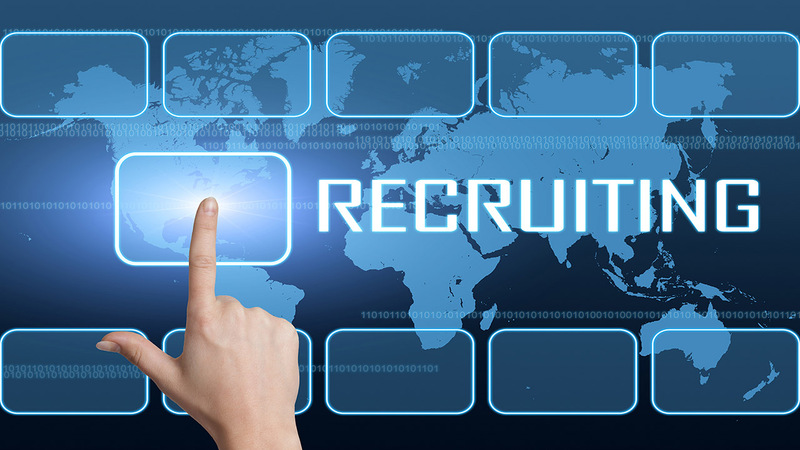 We specialize in helping job seekers find jobs with government agencies across the country, offering professional resume review and writing services, and assisting local government organizations HR/Personnel departments recruit outstanding employees. 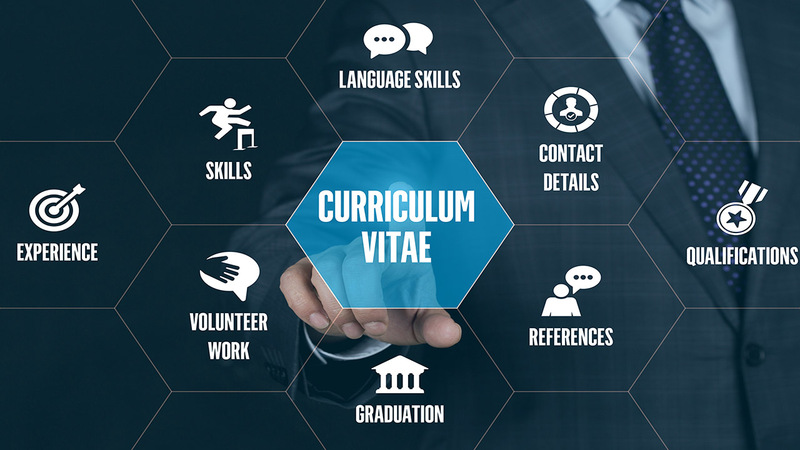 Have our certified HR experts (who work in the field every day) review and revise your CV/Resume to satisfy auto-generated filters, impress hiring managers, and generate interviews. Let our system come to you. For a fee, our system will include your site in our information scan, and present the listings on it to your visitors. If you're looking for a job, local government agencies are great places to work! Many government employees appreciate the stability, benefits, and environment that working in the public sector brings. Finding openings can be a frustrating process. Most local government agencies have websites, and their openings are usually published on their HR/Personnel pages. Sifting through these websites, and their individual pages is time consuming, and sometimes they're not laid out in an intuitive way. 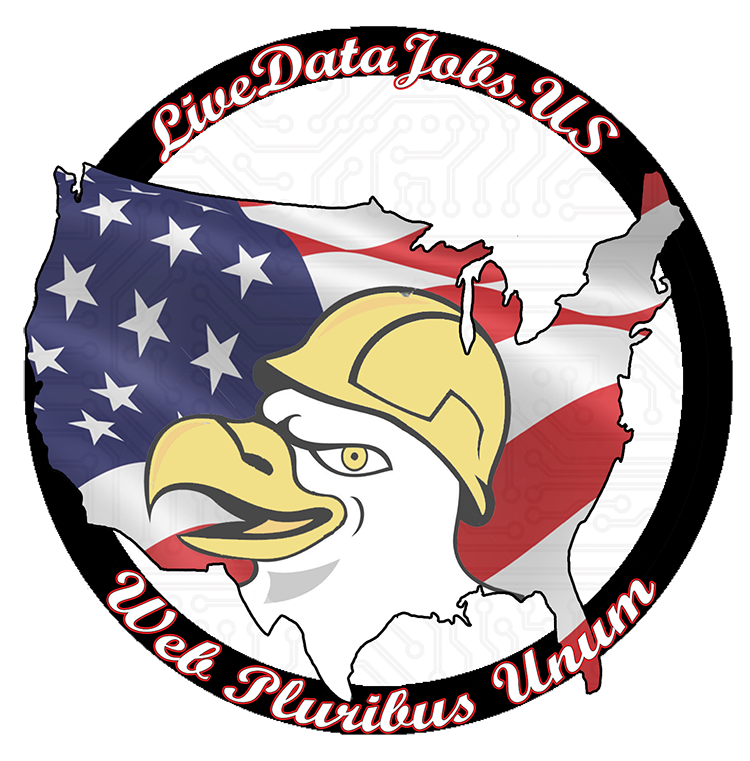 Some agencies use services like GovernmentJobs.com, or Civicplus, but there's no central place to go to search for every government job. We are here to help bridge the gap. In most cases, if they are publishing openings, we can access them, in real time. This means that you no longer have to bookmark the HR/Personnel page of the agencies or entities you're interested in working for, you can just visit our site frequently, and can trust that you're receiving the most up-to-date data available.